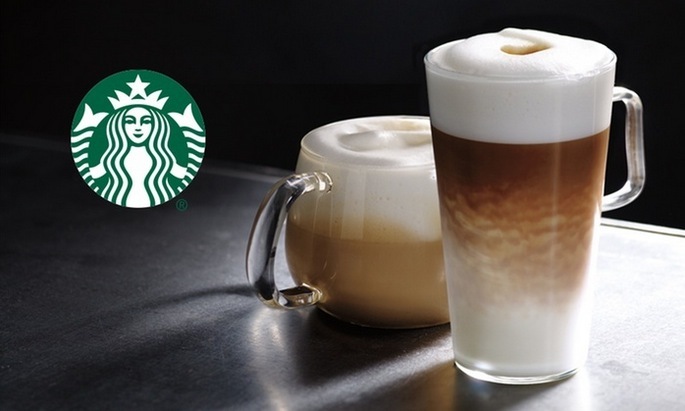 Home /Blog/*HOT* Groupon: Possible $10 Starbucks Gift Card for just $5! Groupon is currently offering a $10 Starbucks Gift Card for just $5! This is for select invited users only and there are a VERY limited amount available but it is definitely worth trying for! Hurry – these will go fast!